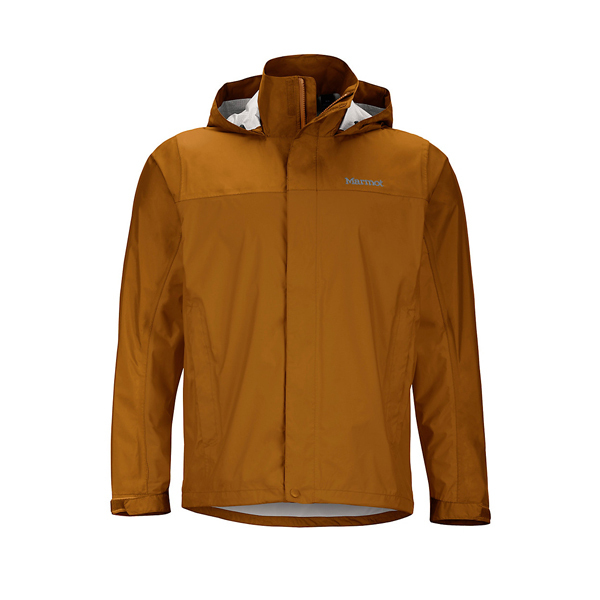 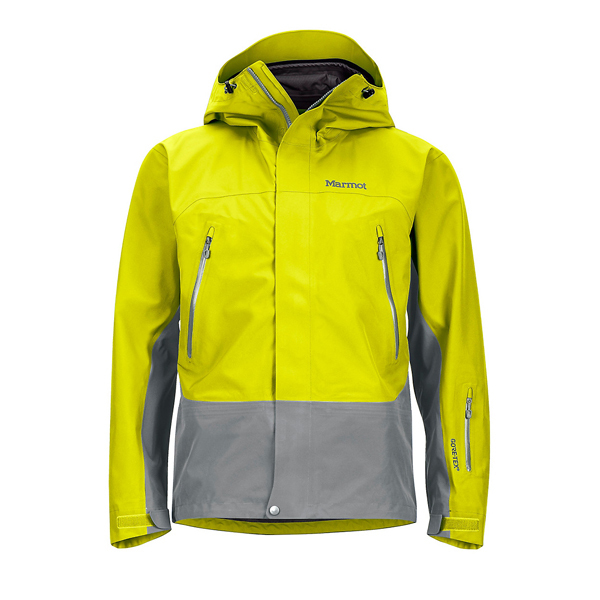 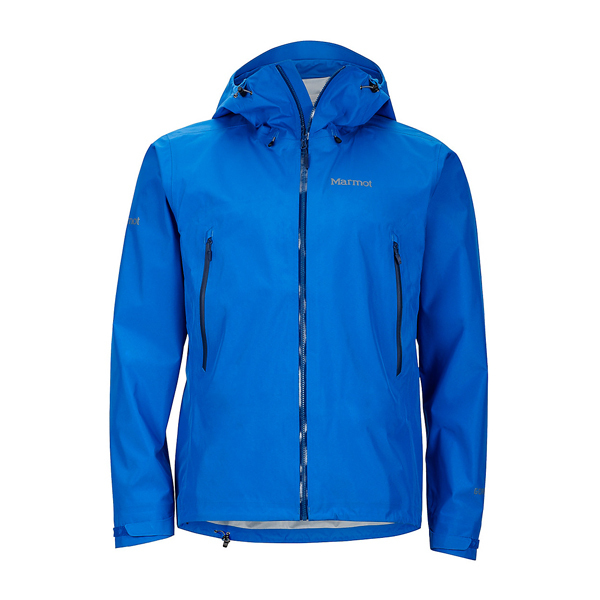 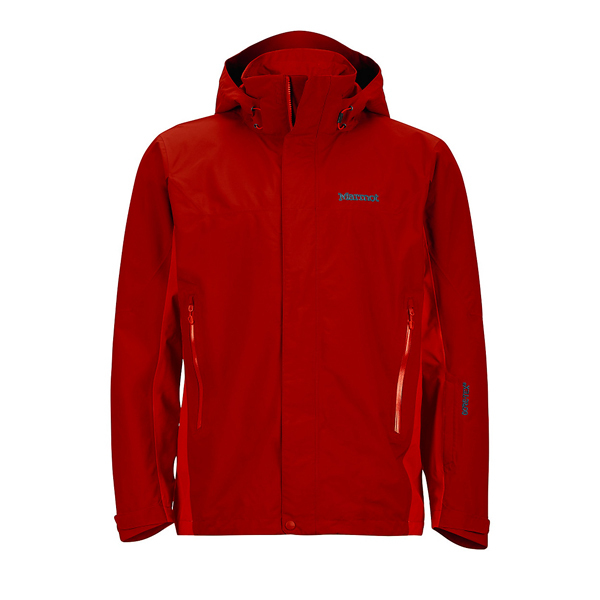 A burly jacket built for those who move, and move fast, when the mountain calls. 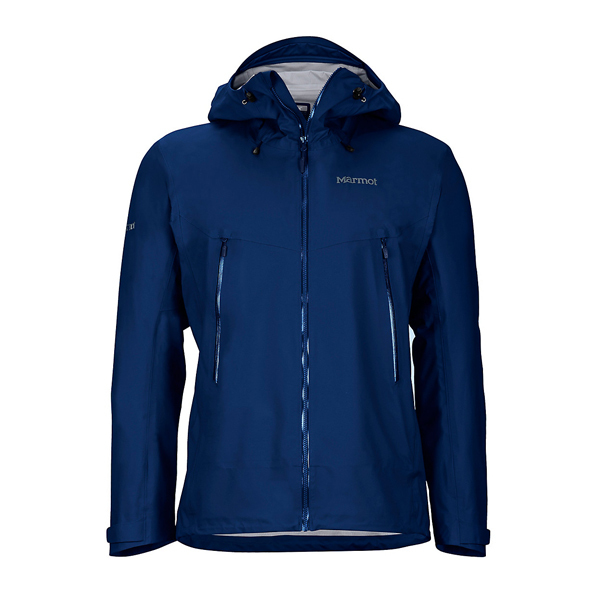 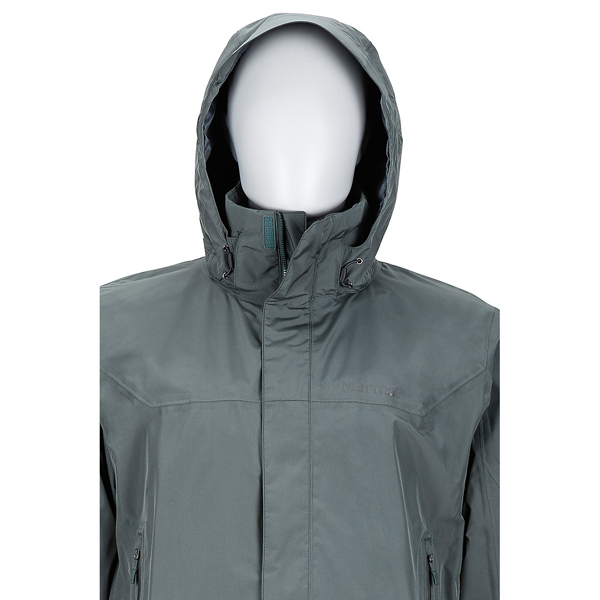 Fully waterproof, the Torino shell features hyper breathable NanoPro™ MemBrain® fabric in a 100 percent seam-sealed construction. 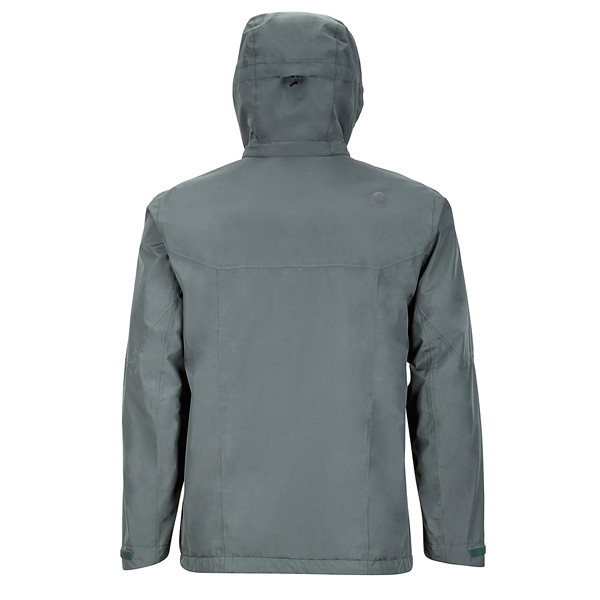 Additional features, like venting underarm zips, a mesh-lined body and a zip-off storm hood with laminated brim, dole out full protection when the seasons throw punches your way.